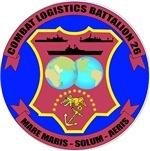 The mission of CLR-27 is to provide combat logistics to 2d Marine Expeditionary Brigade (MEB) and command, control and coordination of logistics services to II MEF forces. 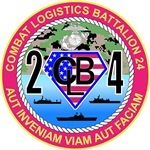 Execute Maritime Pre-positioning Force (MPF) Operations in order to achieve rapid build-up of combat power. 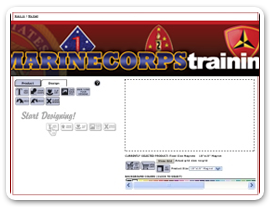 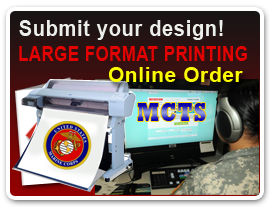 Provide combat logistics to Marine Expeditionary Units and provide terminal operation support to deploying II MEF forces.